The whole world is going gaga over the India’s most awaited magnum opus project Baahubali- The Conclusion. It’s is not just a film, it’s a religion. For almost two long years, people wanted to know as to why Kattappa killed Baahubali, but now the excitement is all over. We all have watched the conclusion of the series. Well, most of us. 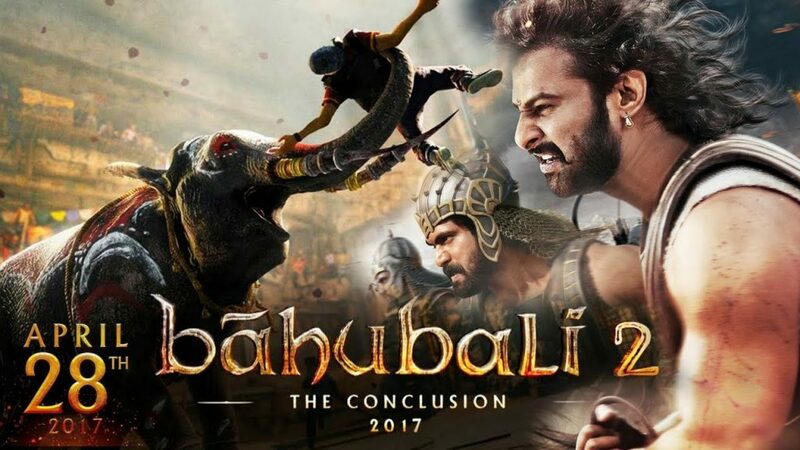 Bahubali: The Beginning had created a storm at the Box Office in 2015 and now, in 2017, Bahubali 2: The Conclusion has repeated it. Released on over 9000 screens, the movie is doing so good that every passing day, a new history is being created. Social media is filled with the posts on Baahubali-2, people called it as an epic drama India has ever seen. The visual effects in the movie were compared to the leading Hollywood movies like Ben-Hur and Harry Potter, there’s no doubt in that, Rajamouli has clearly raised the standards of filmmaking in India and raised the bars of perfection. Yes, the entire nation is raving about SS Rajamouli’s creative mind and his perfect execution. This film has not just managed to break box office records but it has even won millions of hearts. 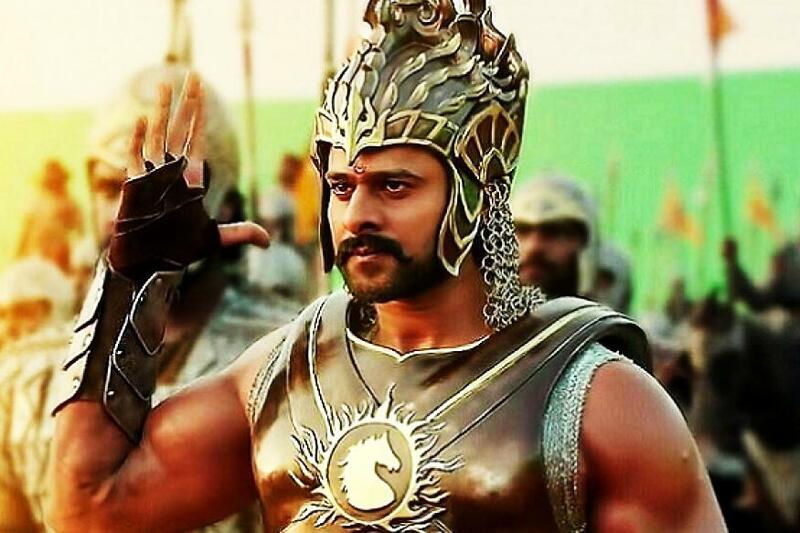 Well, there’s yet another great news for all Bahubali fans; after part one and part two, makers will soon come up with the 3rd installment as well. If you have watched Bahubali 2: The conclusion, you must have noticed that some dialogues in the film hint towards the 3rd part. 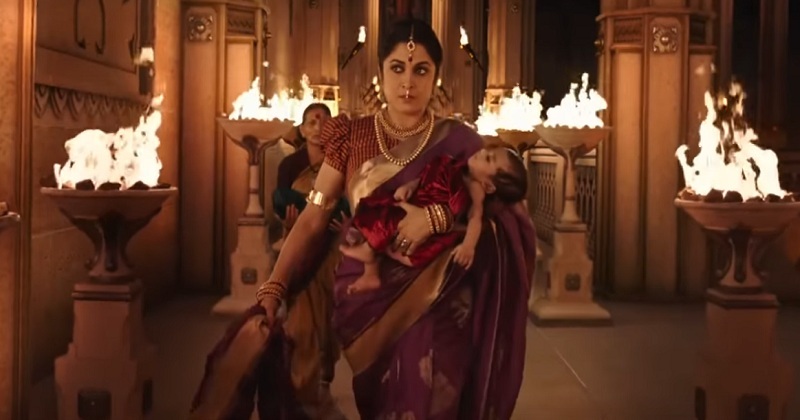 In the movie, a kid asks his dad “Will Mahendra Bahubali (Son of Amarendra Bahubali) become the next king?”; this means that in the 3rd installment, there are good chances of Mahendra Bahubali being shown as the ruler of Mahishmati kingdom. There’s no question of Bhallaldev’s son becoming the king because he was killed in the first part itself. So now, don’t you think that these are some important indications? 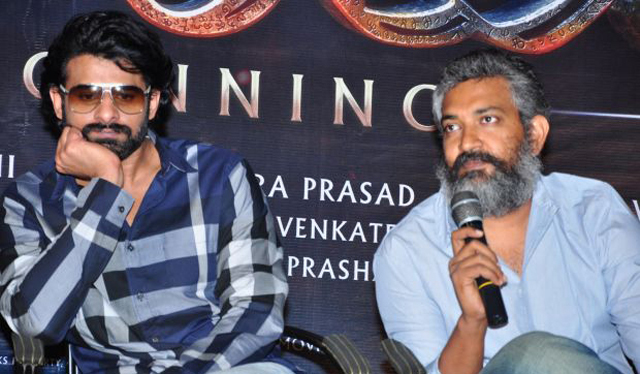 However, back in 2015, Rajamouli gave us a completely different angle; he said that Bahubali 3 is on the cards, but it wouldn’t have any link to part 1 and 2. Like I created more confusion instead of giving clarity..apologies..
Two parts will not be dragged for the sake of it. This story will conclude with the second part itself. Even in an interview recently, SS Rajamouli said that Bahubali 3 might be made. The director said that if his father can come up with a good story like the previous 2 parts, he doesn’t mind going ahead with the same. This means that we’ll get to see Bahubali 3 but with a fresh perspective. This has made us super-happy; if the 3rd part is made, it will surely be a super-hit. We are eagerly waiting for an official confirmation of the same. We all want Baahubali 3! Rajamouli, are you listening? Meanwhile, any theories on Baahubali 3 people? Tell us in the comments below.